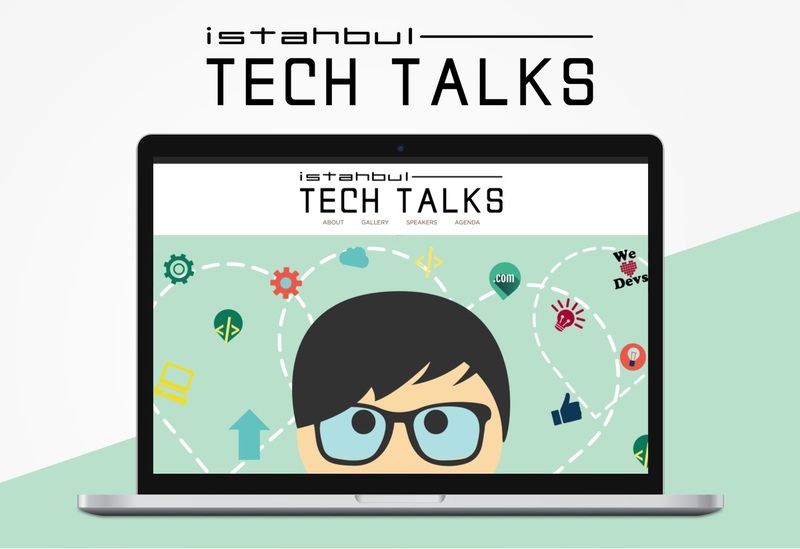 Istanbul Tech Talk Brand Design. 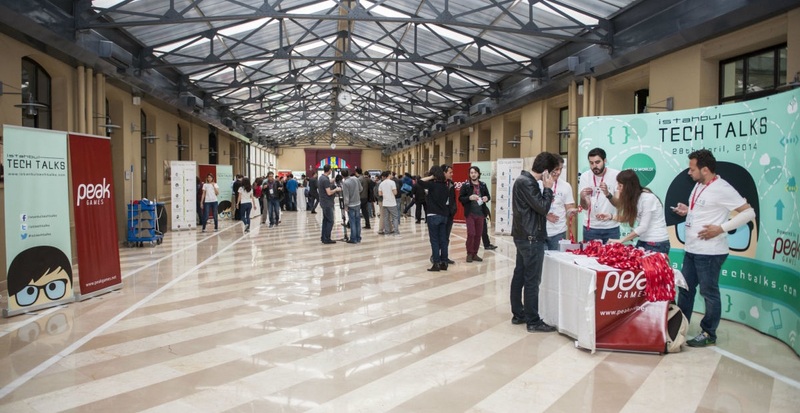 Istanbul Tech Talks is the International mobile development conference gathering all engineering professionals, students and mobile enthusiasts for a day of deep-dive session on the hot topics in mobile technology. 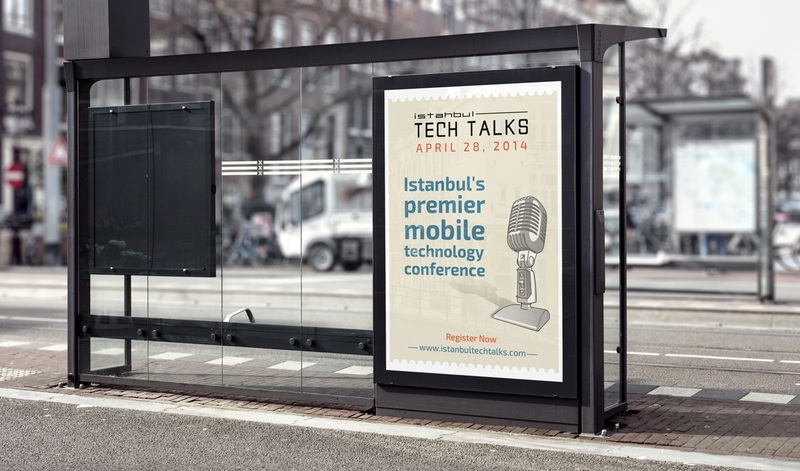 I was mainly responsible for creating Istanbul Tech Talks brand and designing website and print materials.